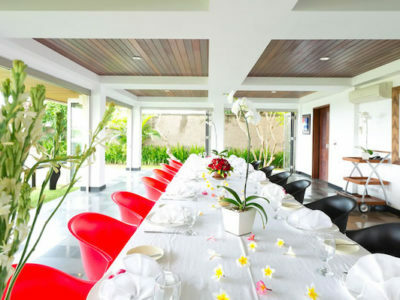 Puri Asia offers a big collection of suitable wedding villas. As a matter of fact all villas displayed on our website are suitable for a wedding event to be held. Wether it is a Beachfront Villa or a Villa with an astonishing Rice Field View , Puri Asia offers it al. Though most of the villas allow only an small intimate public at events. 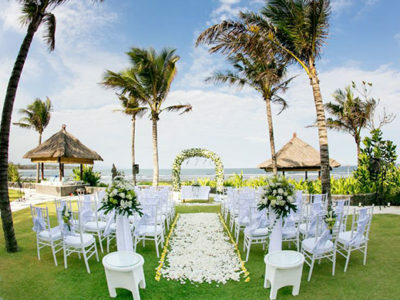 Therefore, we have listed a top 5 of best luxury wedding villas in Bali. If you may have any other questions you can always reach us at info@puriasia.com. 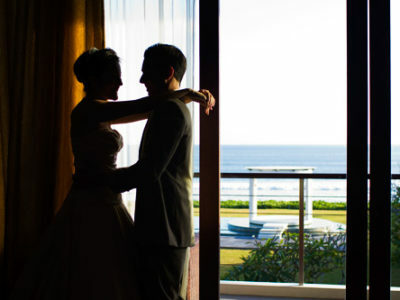 We look forward to welcoming you in your exceptional wedding venue! Villa Phalosa build on the 3,000 square meter land, facing to the absolute beautiful ocean, Phalosa is the perfect place for holiday, or any kind of event such as wedding party, product launching, private dinner, birthday party, etc. 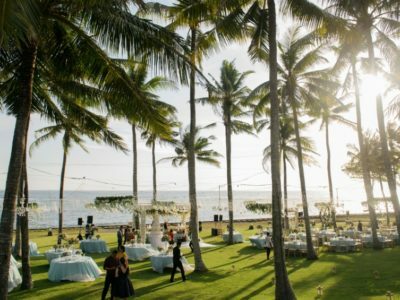 Start with expansive lawn, that comfortably use for playground for your family or even for host all your valuable guest on your private event. 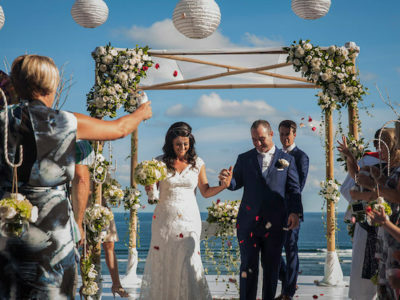 Offering panoramic uninterrupted views of the Indian Ocean, the 2 villas of The ASMARA “Heavenly Residence” Nusa Dua, offer the perfect location for that special occasion of weddings, birthdays, anniversaries and family gatherings. 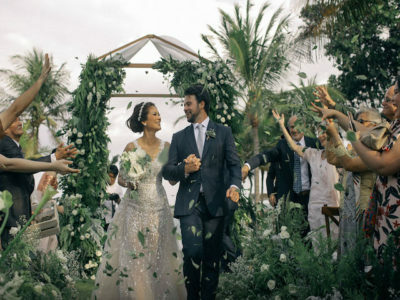 Each villa, named aptly from the initial reaction on arrival (Villa OMG and Villa OWOW), provide the perfect platform to “tie the knot” as a romantic escape or with a gathering of family and friends in celebration.